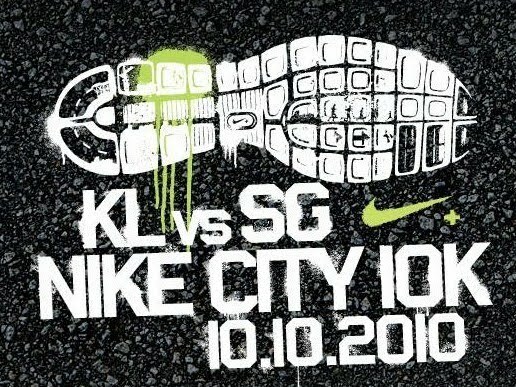 Got to know this 10.10.10 running event by NIKE from my running friends in Facebook. Anyways, no worry, no NIKE shoe, just join the Physical Race here! Besides that, this run also run for charity! 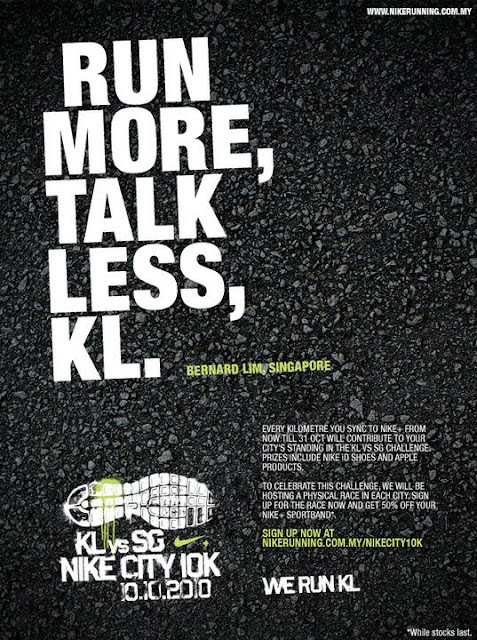 1st time NIKE 10K is happening in KL, yet i will be away from KL from 8 Oct to 12 Oct 2010.